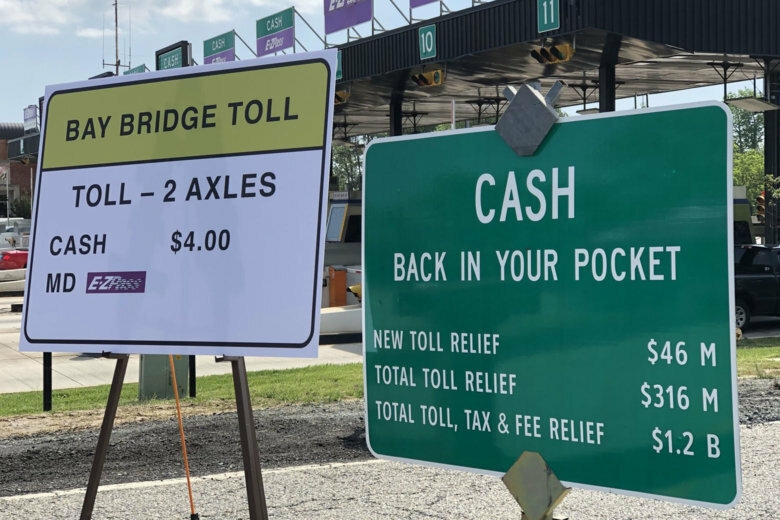 Maryland will no longer accept cash at Baltimore’s Key Bridge toll booths starting this fall, part of a planned expansion of E-ZPass-only toll booths across the state’s toll facilities. Issues began with the website and phone system on Friday, Oct. 12. 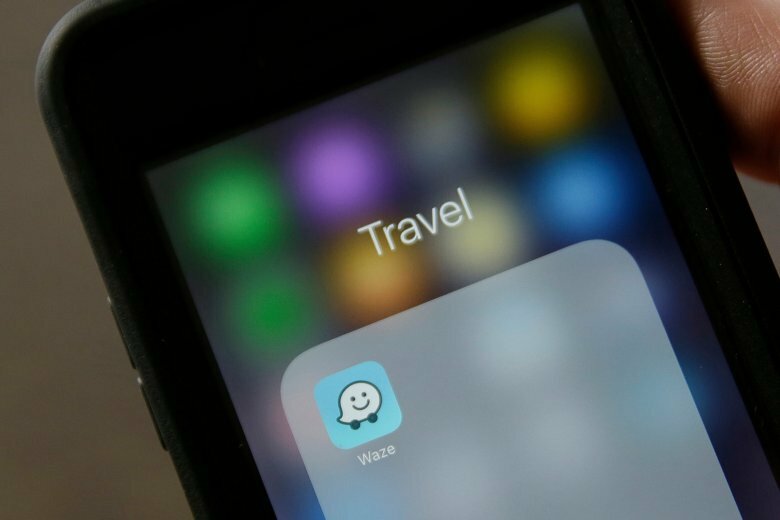 The phone system issues were resolved around 12:30 p.m. on Monday, Oct. 15, but the website is still not operational. 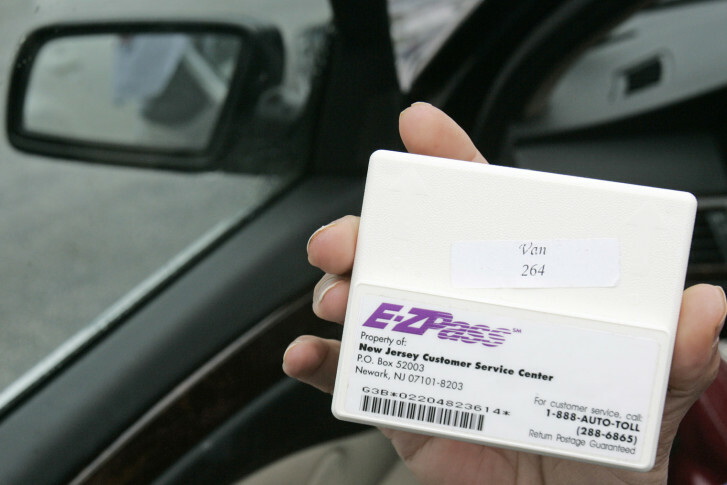 All Maryland residents can now get an E-ZPass transponder without paying any upfront costs. Previously the transponders, which are affixed to drivers windshields and allow easy and cheaper access to toll roads, cost $7.50 for new customers. 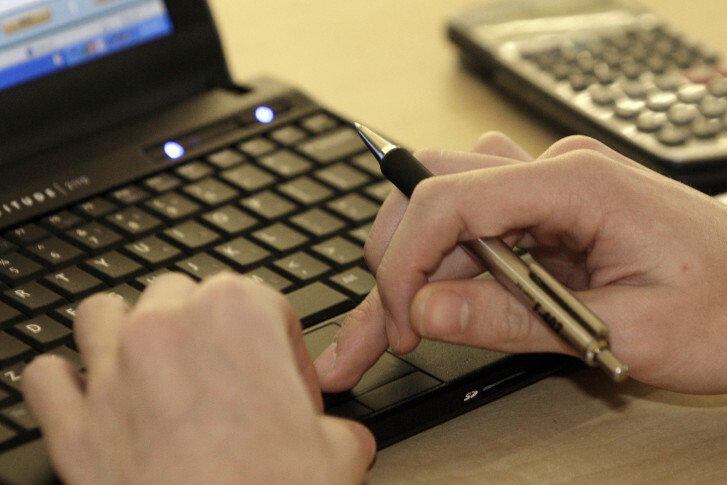 Customers could not add value to their accounts online, yet their bank accounts were still charged. One couple told a Richmond TV station that they were charged almost $2,000. 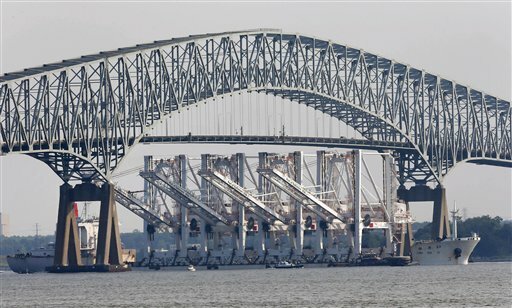 Refunds have been issued to all affected, a VDOT spokeswoman said. 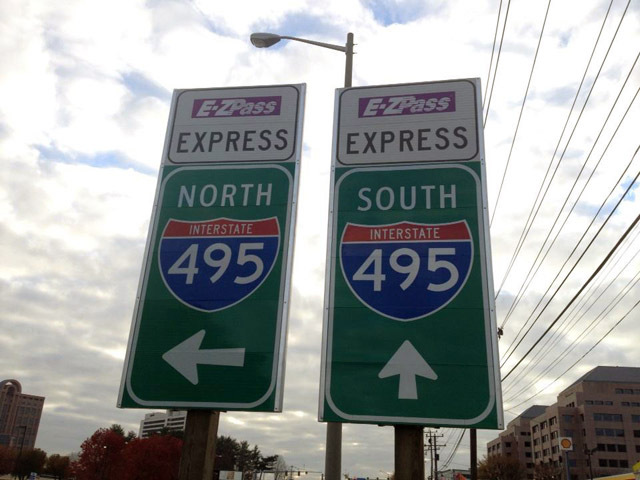 Around half the drivers using Interstate 66 inside the Beltway do not have an E-ZPass or E-ZPass Flex, even though they’ll need them in less than two months when new toll lanes open which will require the transponders during an expanded rush-hour period. 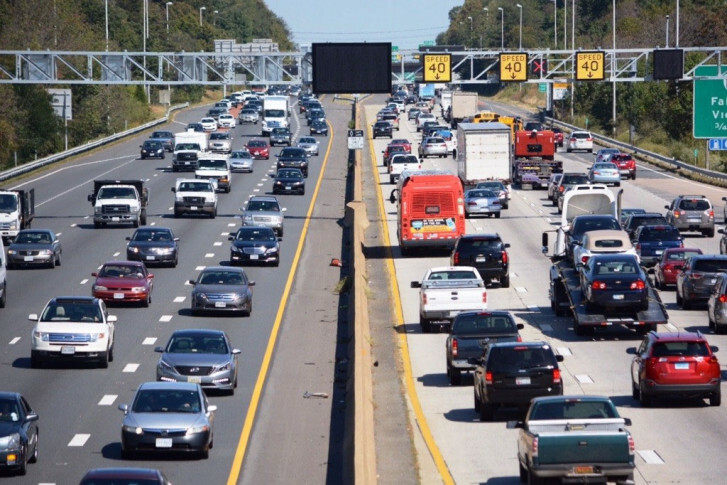 The Maryland Transportation Authority is planning to remind drivers that if they pay their E-ZPass bill with third-party bill-payment sites, such payments may take several days or longer to actually post to their accounts — and that can mean late fees. 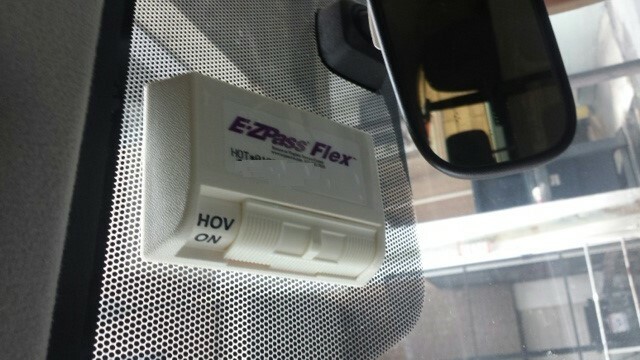 The rush-hour tolls will be automated, meaning drivers who use the lanes without an E-ZPassFlex switched to HOV mode will automatically get a bill. 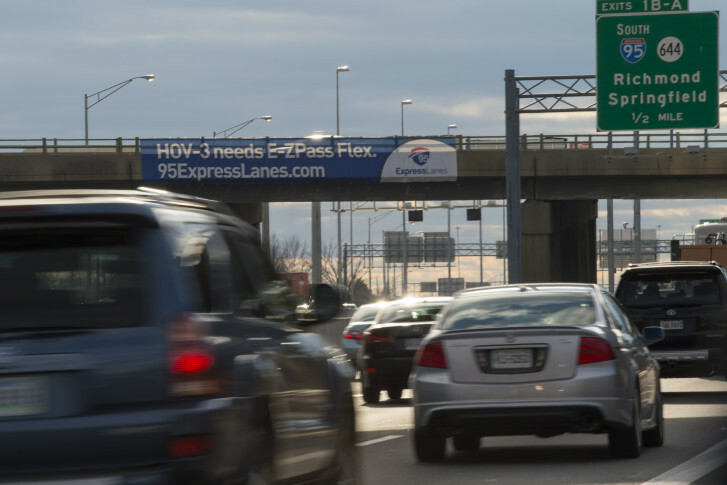 Transurban will adjust the schedule of the reversible 95 Express Lanes and warns drivers to expect higher tolls this Memorial Day weekend. 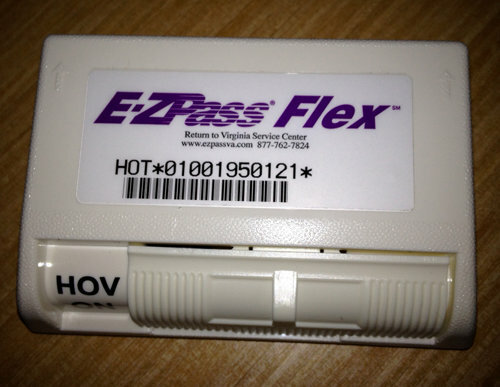 Drivers whose E-ZPass fails or who otherwise miss paying for a toll along Northern Virginia’s express lanes can now find out about it and pay the toll or contest it before fees skyrocket. 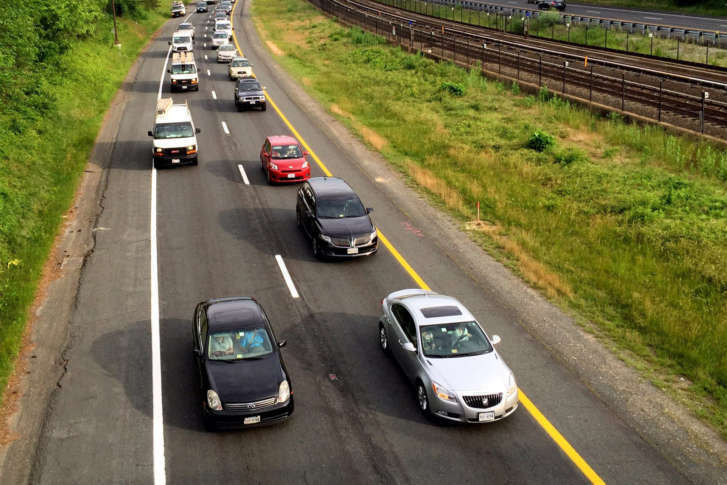 Transurban, which operates Express Lanes in Northern Virginia will repay drivers who were overcharged hundreds or thousands of dollars for fines on missed tolls.